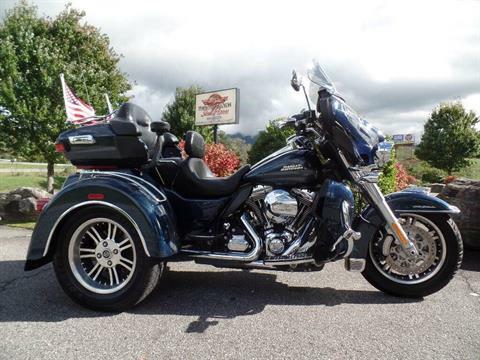 Smoky Mountain Indian Motorcycle is an authorized dealer for Indian Motorcycle and Polaris Slingshot. 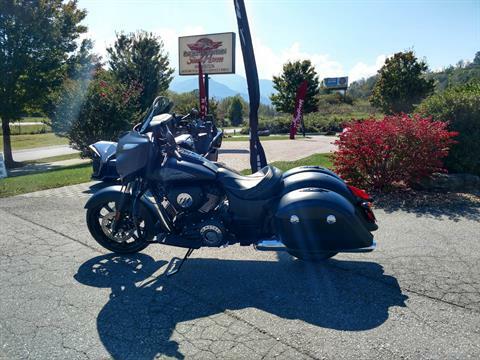 Smoky Mountain Steel Horses, LLC dba Smoky Mountain Indian Motorcycle specializes in V-Twin motorcycles as well as Pre-Owned Harley-Davidson Motorcycles and many others. 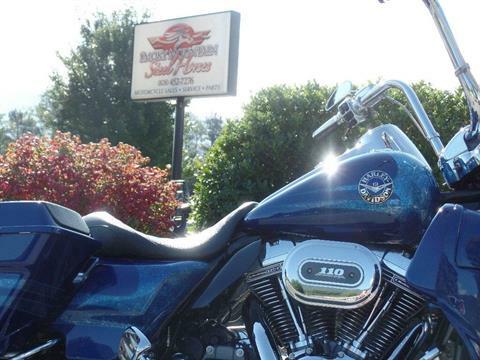 We are located in Waynesville, NC in the old Ghost Town Harley-Davidson location and we serve customers from Knoxville, TN to Greenville, SC, Hendersonville, NC, Asheville, NC and everywhere in between. 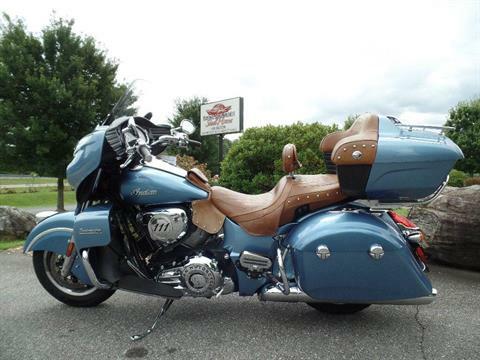 We also sell and service motorcycles to customers throughout the Carolinas and have big city customers from Atlanta, GA and Charlotte, NC as well as our local riders in Cherokee, Brevard, Bryson City and Buncombe County and the surrounding counties. Click here for a list of great rides and nearby destinations. 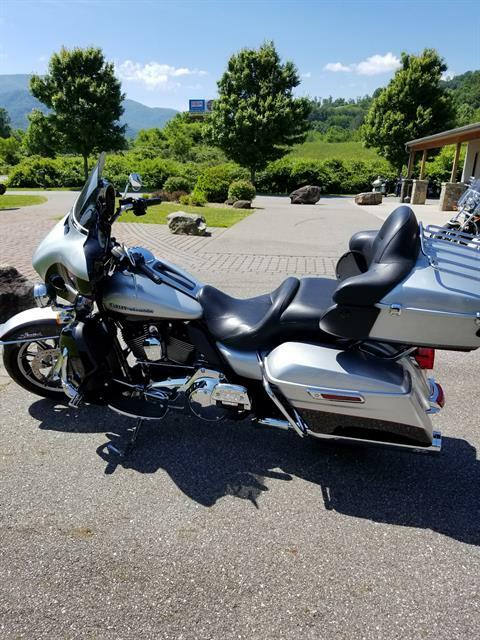 We are perfectly located for riders on their way to the Tail of The Dragon on Highway 129 or Hellbender on Highway 28 and those riding through to Cherokee, the Blue Ridge Parkway and the Great Smoky Mountain National Park. If you haven't met us yet we hope you will stop by and make us part of your trip. 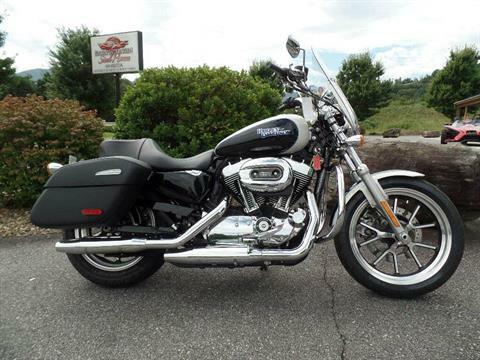 EZ Rider and more Harley-Davidson Parts, H-D Parts, and Aftermarket Parts for your bike!